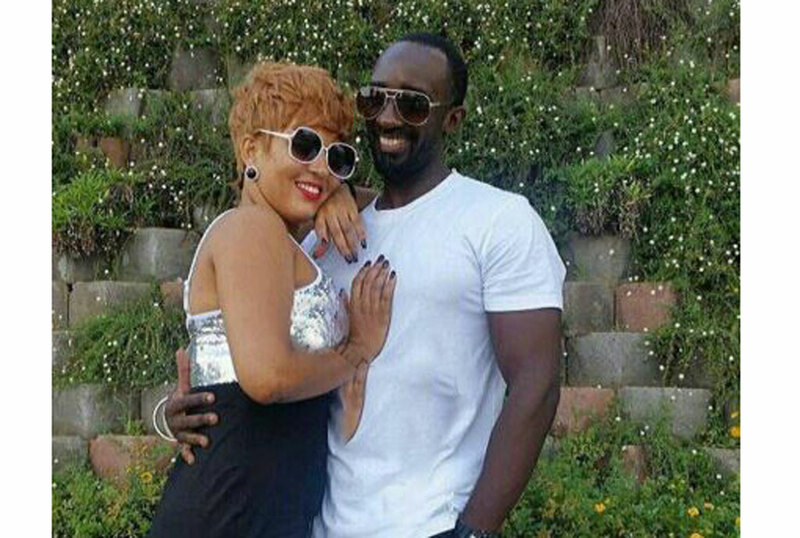 Now that Julie Sharon Underwood’s introduction with her man Farouk Sempala is public knowledge, she is not afraid of painting social media streets red with her love. The Ebonies’ actress has ignored critics who questioned why she married Sempala, a man that socialite Zari Hassan has dated. She has in fact penned a sweet and romantic message for her boo accompanied with pictures from the introduction ceremony that took place on March 7. “Mere words cannot begin to tell you how I feel ….you’re the one thing in my life I can count on to be real ,,,… we’ve had our ups and down.,, we’ve stood the test of time we’ve walked the narrow road…And at end of the day it’s you I want to hold hand :couple_with_heart::two_women_holding_hands:I’m proud to be your wife I’m proud to be your friend AND THE CHOSEN ONE …THE WINNER TAKES IT ALL :raising_hand::raising_hand,” Underwood wrote on social media. In the post, she revealed that it was Zipper Atafo who did her make up. It is to be remembered that her social media followers were not impressed with the makeup she wore for her big day.